New Cargo Trailers • Gooseneck Trailers: 22-30 ft. Whether you're a contractor hauling tools and building materials or a race team with a full-load of gear, our gooseneck products are guaranteed to deliver the features you need to maximize the value and performance of your trailer. Coming standard with features such as 7 ft. interior box height, a heavy duty rear ramp door with beavertail construction and 16 in. 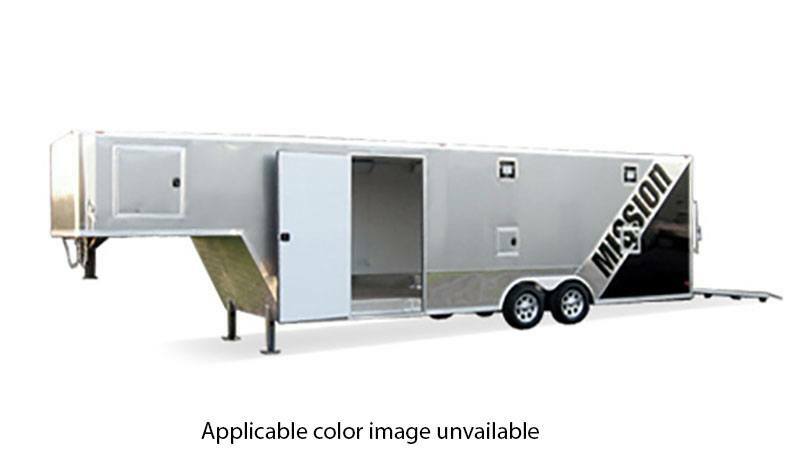 O/C floor studs, these trailers are built tough to handle anything and everything you can throw at them. Advantech Decking - 0.75 in. Side Access Door w/ Step Well - 32 x 72 in. Gooseneck attic - 22 ft. + 8 ft.
Dexter Torsion w/ Electric Brakes & E-Z Lube Hubs - (2) 5,200 lb.